A proposal to ask St. Louis voters to approve $80 million in funding for a new soccer stadium has been dropped, threatening the effort to lure a MLS expansion team. ST. LOUIS (AP) — An alderwoman has dropped her proposal to ask St. Louis voters to approve $80 million in funding for a new soccer stadium, threatening the effort to lure a Major League Soccer expansion team. Alderwoman Christine Ingrassia said Tuesday that the proposal submitted by the investor group SC STL would be too costly for a city already struggling to pay for more police and other pressing needs. As a result, she dropped a bill to place the issue on the April ballot. "I don't feel comfortable passing along legislation and asking voters to pass something that's going to put us further in debt in the city," Ingrassia, a Democrat, said in a phone interview. "It would be a revenue loss for the city, and at the very least I would like to see it revenue-neutral, hopefully revenue-generating." Mayor Francis Slay said he's hopeful a "clearer picture" will emerge by the end of the week. "We have an ownership group that has committed itself to investing hundreds of millions of dollars in the City of St. Louis to develop a swath of vacant land and bring a Major League Soccer team to our City," Slay, a Democrat, said in a statement. "We remain committed to working with SC STL to develop a sound financial proposal to put before the voters," Slay said. "That said, we don't yet have an agreement. There are a lot of components that still need to come together, especially support from the state." State support seems unlikely. Gov. Eric Greitens, a Republican who took office Monday, opposes any state funding. Investors were seeking $40 million in state tax credits. An SC STL spokesman declined to speculate on the future of the project. A statement from the investor group said Ingrassia "has not called or responded to us so until we hear from her directly, it's hard to respond to statements made in the media." MLS officials have shown strong interest in St. Louis, but only if a new stadium is built. The 22,000-seat stadium would sit near Union Station. 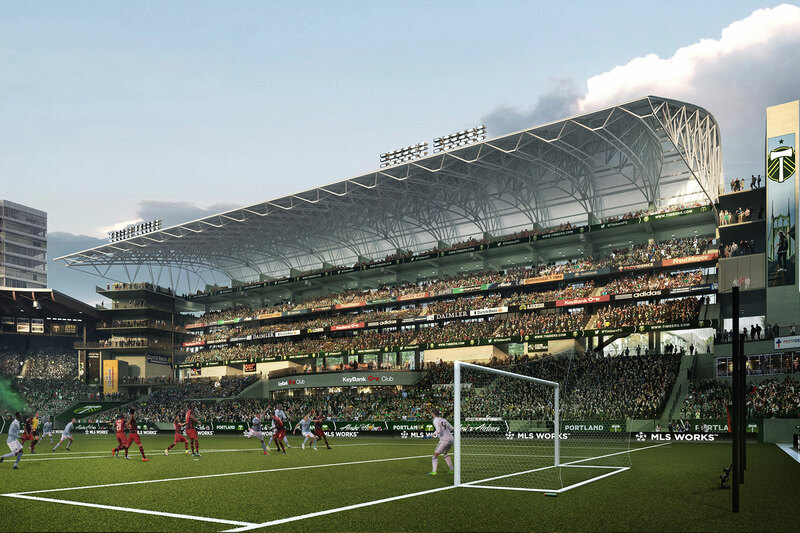 The city would own the stadium and lease it to the MLS franchise for 30 years. 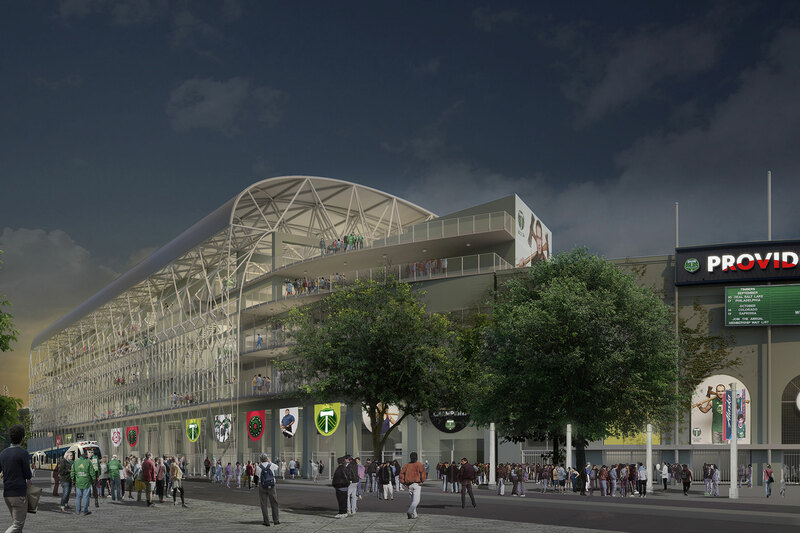 SC STL would pay about $80 million of the stadium cost and cover the $150 million MLS expansion fee. MLS Commissioner Don Garber has said the league would name two expansion teams this year, with ownership applications due by the end of January. The new teams would begin play in 2020.